Barny takes on Waimea Shorey and scores the cover.. 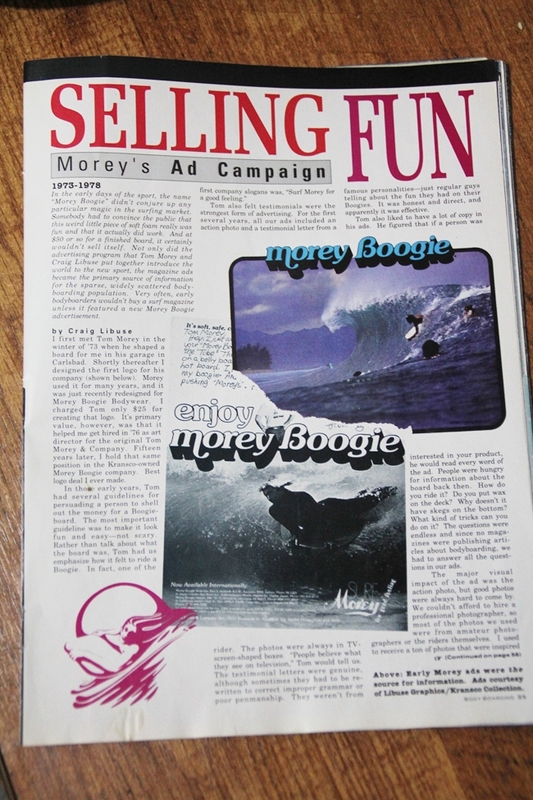 Early 90′s everyone wanted a piece of the Bodyboarding pie. Former Newcastle bodyboarder Rod Owens has joined the ranks of the worlds elite surf photographers. Rod follows a long list of bodyboarders who have successfully made the transition to surf photograhy like Tim Jones , Trent Mitchel, Lil Todd and Scott Aichner. Heres Rod back in the day blasting at home.